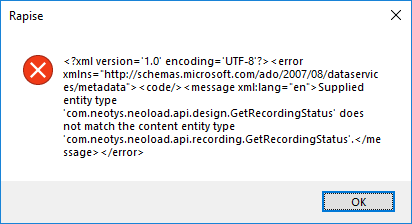 I have been exploring the possibility to perform a load testing using the built-in integration with NeoLoad but I've had no luck. What is this issue that I'm facing? We cannot really answer this through the forums, it's too specific.